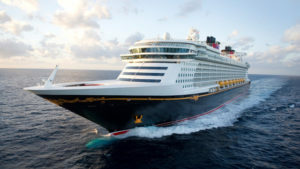 Join Christy and Steve as we cover her families latest 3 day cruise on the Disney Dream. This was her first time sailing on a 3 day cruise and she offers up a lot of thoughts, tips, and tricks for sailing on a 3 day cruise out of Port Canaveral. From where to stay the night before, to how to approach a short cruise, spending time on Castaway Cay, tips for those with food allergies, and finally how to catch an Uber or Lyft ride back to MCO from Port Canaveral. Thanks to all our listeners for supporting our show.